Care of Kancharapalem is one Telugu film which has created a good buzz for itself from the past few days. Even since Rana announced that he is presenting the film, the social media is abuzz with details of this film. Special shows are being aired and all those who have seen the film say that the realistic performances and rooted characters in the film will move the audience completely. The film is an amalgamation of small stories set in the village of Kancharapalem which have been wonderfully directed by Venkatesh Maha. What’s more interesting is that the movie has fun, romance, emotions, and touches sensitive subjects like caste system, honor killing in today’s society. 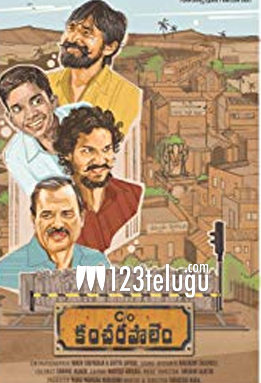 Many say that C/O Kancharapalem will surely make a mark when it releases.